EVERGREEN PARK, Ill. (WLS) -- The FBI is looking for a man who allegedly robbed a bank in south suburban Evergreen Park. A security guard fired his weapon, but the man eluded authorities. 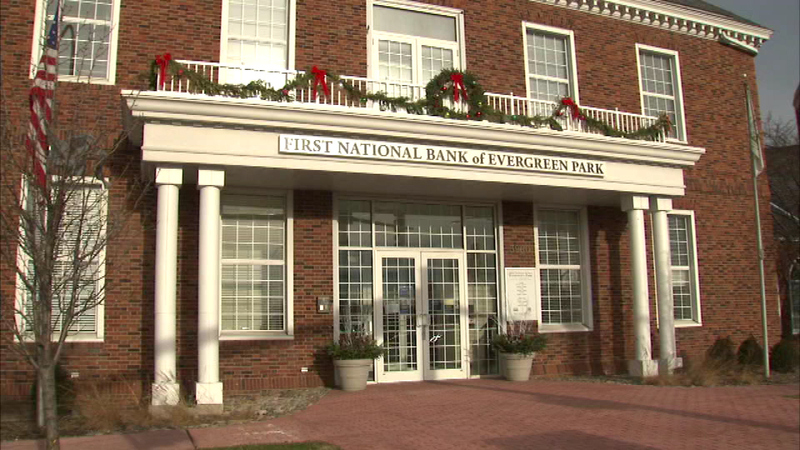 Investigators said the man walked up to the counter at the First National Bank of Evergreen Park just before noon and demanded cash. He never showed a gun. The bank's guard followed him out the door and told the robber to stop. The guard fired off a shot, but did not hit the man.